Anson Mount has officially boarded the second season of the hit CBS All Access sci-fi series Star Trek: Discovery as Captain Christopher Pike. 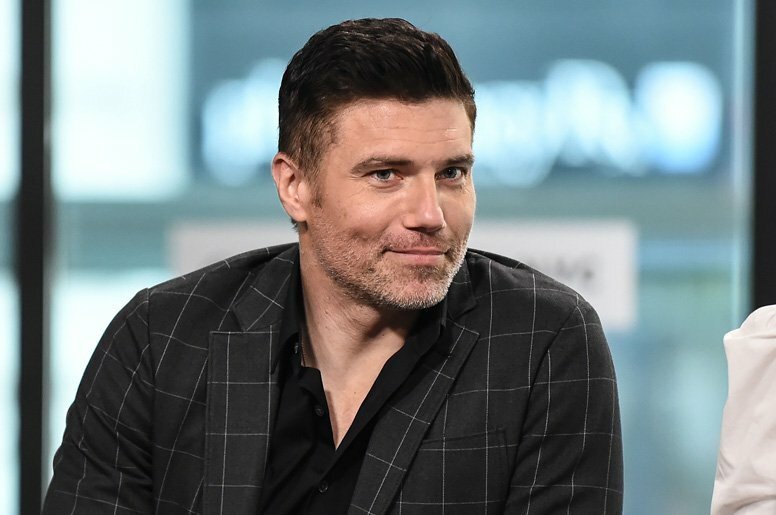 Anson Mount, well-known for starring in Hell on Wheels and Inhumans, will take the role of the captain of the U.S.S. Enterprise prior to James Kirk in Star Trek: Discovery after being mentioned in the season one finale of the premium service series. Pike was previously portrayed by Jeffrey Hunter in the original pilot episode of the original series “The Cage,” Sean Kenney in an episode shooting new footage for the character in a follow-up episode “The Menagerie” in the original series, and Bruce Greenwood in the J.J. Abrams movie reboot series. The first season of Discovery is currently available on the CBS All Access service and concluded in February, with a second season of 13 episodes currently in development.